We're still jet lagged from our trip to Boston for the Accountex conference last week. Our heads are in the clouds, because we received the User Favorite Award in the Tax Add-on category for the second year in a row. We're proud of what we've accomplished as a team. We're constantly working to improve your user experience, and we hope to always make your list of favorites. Read a little more about the award from our press release. 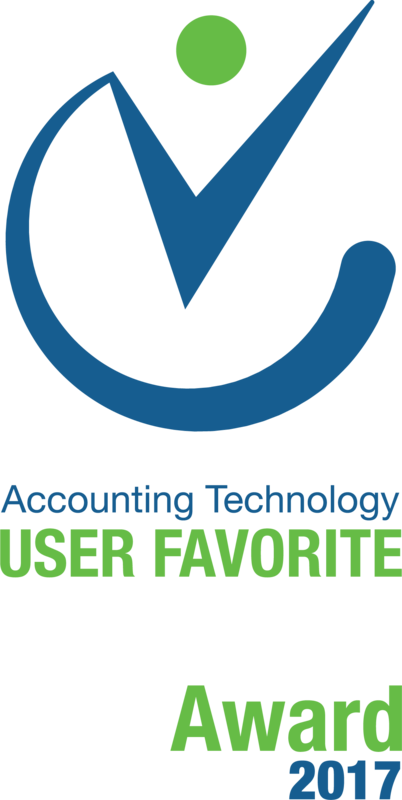 FAYETTEVILLE, Ark., September 13, 2017 (Newswire.com) - Accountex voters selected Tax1099.com to receive the User Favorite Award in the Tax Add-on category. This is the second year in a row that Tax1099.com has won the coveted award. Tax1099.com provides eFile solutions in a full compliance platform to accountants and businesses. eFile is available for 1099MISC, W2, 1042S, and many other forms. The solution also gathers W9 information, validates TIN and name combinations against the IRS database, sends a notification to vendors via USPS or electronic delivery, and stores company and form data securely online. I am excited that our users voted Tax1099.com number one. The goal of Tax1099 is to provide the best tax information reporting experience for our users, and this award shows me that Tax1099 is achieving its goals. Zenwork, Inc., formerly Tech Atlantis, Inc., builds web-based tools designed to help businesses solve compliance issues. Whether bringing companies and independent contractors together with Exakto.com, filing information and employment tax returns with Tax1099.com, or helping truckers stay on the road with EZ2290.com, Zenwork leverages cloud-based tools to provide industry-leading solutions. Learn more at Zenwork.com. Accountex USA is the leading independent expo and conference focusing on accounting technology. Accountex USA focuses on the technology that moves accounting forward as well as the business processes and organizational success needed in the marketplace. It is an independent conference, which means that it offers more than one viewpoint of solutions. Accountex USA features the most accounting technology solutions at one major event, plus latest trends and the traditional technologies that still dominate, without any focus on a singular suite of products. 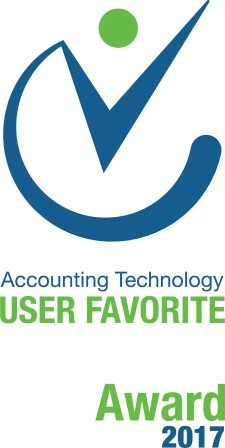 www.accountexusa.com.